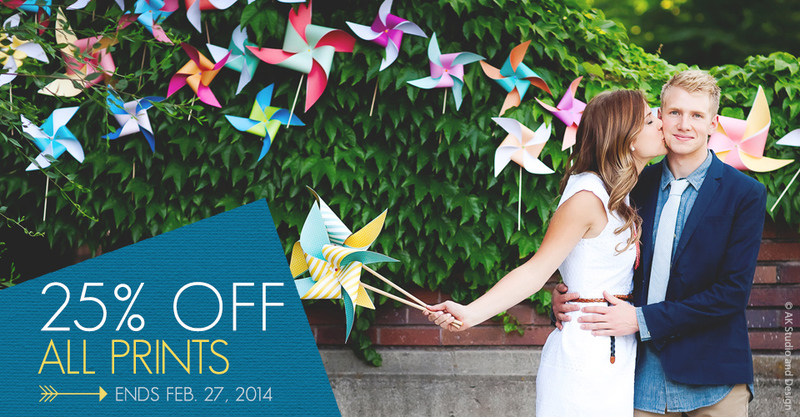 Enjoy 25% off all prints through ROES or Remote Suite PLUS Print Products until 11:59 p.m. (Central) on February 27th. This automatic discount applies to all print sizes and all photographic papers (E-Surface, True Black & White and Fuji Pearl). Finishing services not included. Boost your sales with a studio promotion or simply save on your orders, either way it’s extra cash in your pocket! Will I receive 25% off when ordering multiple prints from one image? If I order prints via Proofing, Sports & Events, School or LabPrints, will I still receive the discount?